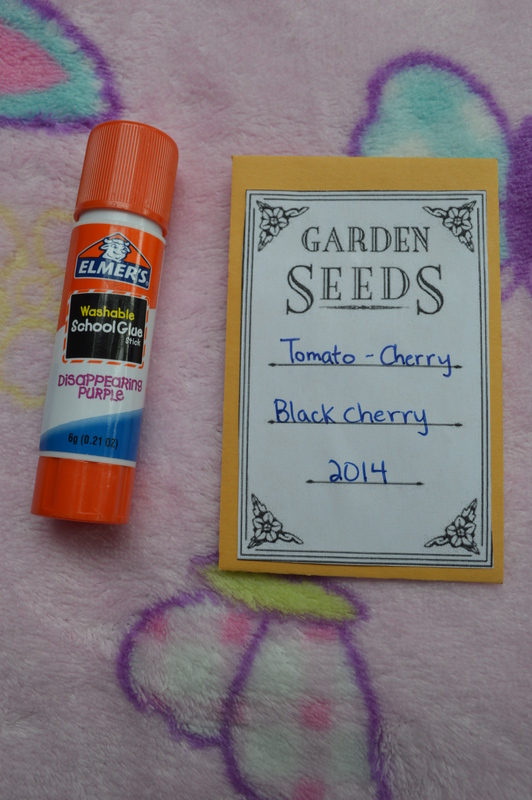 I finally had the time to create my own seed collection box. I bought a box of coin envelopes; a pretty flower box, a glue stick. 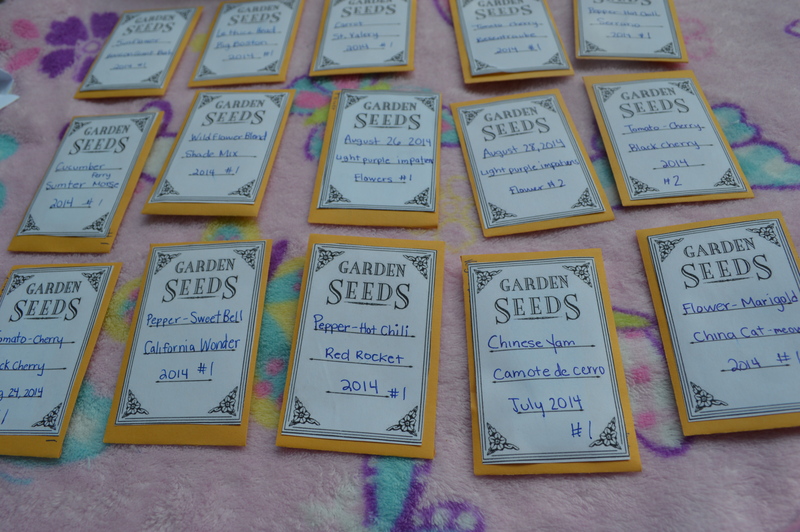 And I printed a Garden seed label for the envelopes. 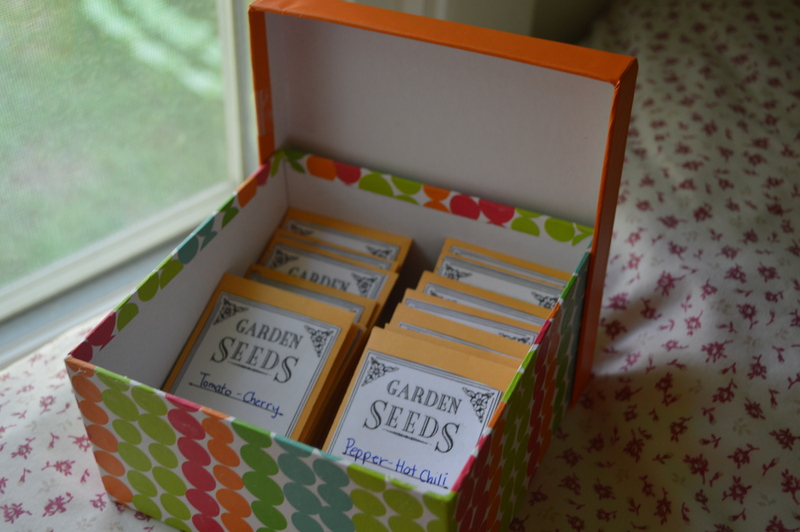 It was super easy to create and depending on how many seeds you have it could range from 10mins – to 30mins. 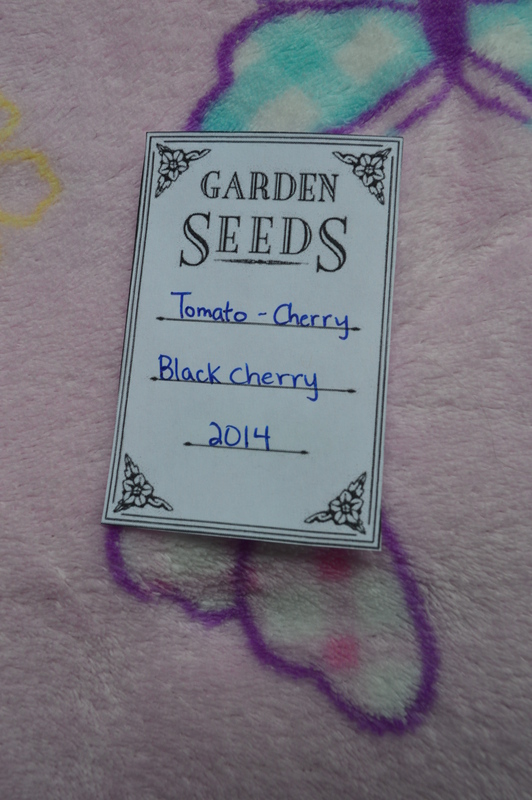 1) I wrote down what kind of seeds that I had, and I made sure to put the date or year. I glued the cut out template on the coin envelope, and I made sure it dried. Bam! 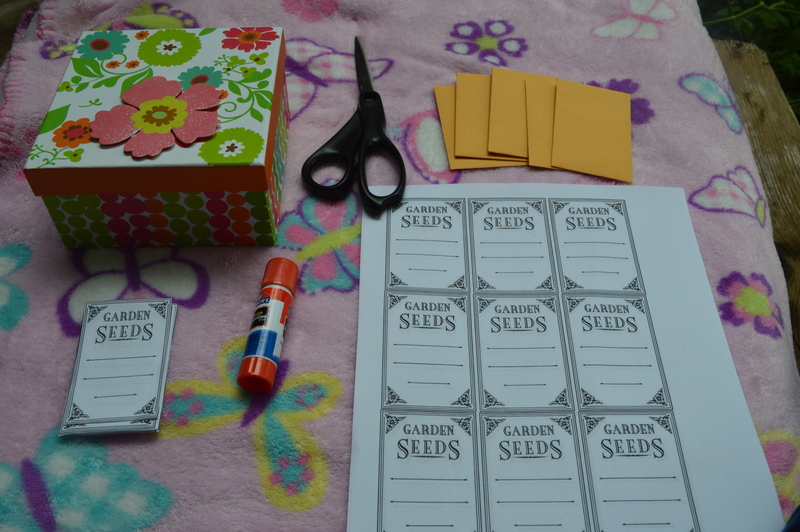 I create my own seed packets.